You probably have a smoke alarm in your home. After all, new homes come with them already installed and many communities have laws that require them to be installed. What about a carbon monoxide detector? Do you have any installed in your home? The importance of having a carbon monoxide detector is often underestimated or simply forgotten by many parents. Unfortunately, carbon monoxide sources, such as furnaces, generators, and gas heaters, are common in homes and can put your family at risk for carbon monoxide poisoning. In fact, the CDC reports that over 15,000 people each year are treated in emergency rooms for non-fire related carbon monoxide exposures. And an average of about 500 people die each year from non-fire related carbon monoxide exposures. 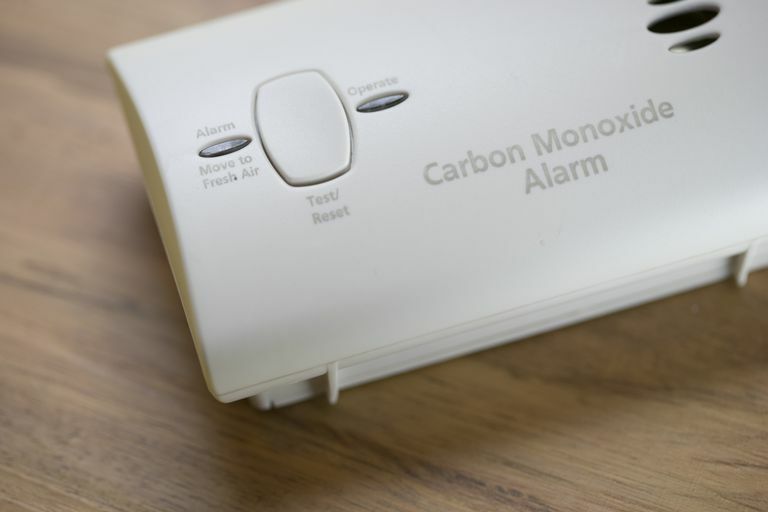 So you should definitely have a carbon monoxide detector in your home if you have any appliances that are not electric and that burn natural or liquefied petroleum gas, oil, wood, coal, or other fuels, or if you have a home with an attached garage. Do not use a generator, charcoal grill, camp stove, or other gasoline or charcoal-burning device inside your home, basement, or garage or near a window. Remember that carbon monoxide is odorless and colorless, so without a CO detector, it can build up in your home without your knowing. According to the Consumer Product Safety Commission, you should install a CO detector/alarm that meets the requirements of the current UL standard 2034 or the requirements of the IAS 6-96 standard. Install a CO detector/alarm in the hallway near every separate sleeping area of the home. Make sure the detector cannot be covered up by furniture or draperies. Here is a sampling of carbon monoxide detectors that are available. Are Kids at Risk From Lead Paint in Your Home?